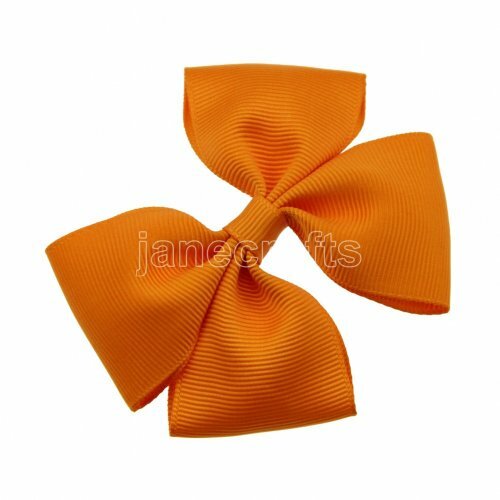 Classic pinwheel bow. 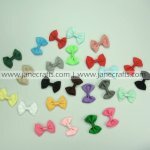 Made of 38mm grosgrain ribbon. Great variety of colors to match outfit. Attached with 1 3/4 inch(45mm) single prong alligator clips. 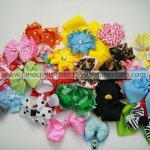 Wholesale prices with high quality. 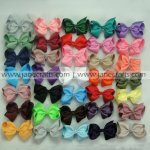 100pcs Random Bow Clips MIX STYLE MIX SIZE FROM 2.5"-3.5"
Clearance! 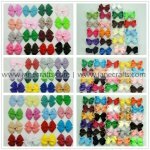 100pcs Random Bow Clips with clip ON SALE!